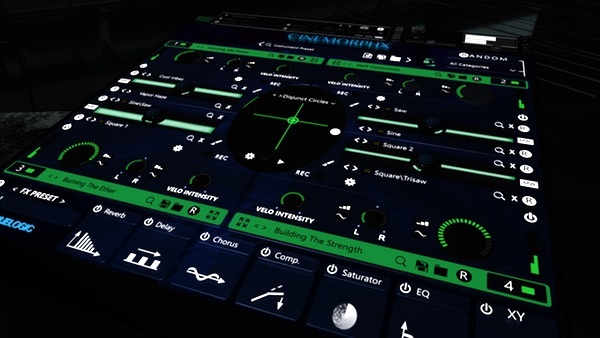 Do you already own A.I.R., The Elements and/or Synergy? 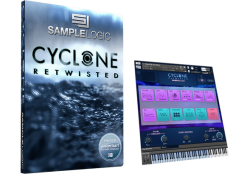 Get $100 off your purchase for each license you own! Click the CROSSGRADE button below to get started! What began almost a decade ago with the award-winning AMBIENCE • IMPACTS • RHYTHMS (A.I.R.) 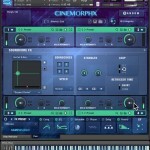 — a set of diverse score tool instruments geared for film, TV, and game composers — and continued through THE ELEMENTS — sample instruments focused on the six ‘elements’ of music (Ambience, Bass, Harmony, Impacts, Melody, and Rhythm) — and SYNERGY — a breathtaking collection of innovative electronic and morphed world instruments — comes to a head with CINEMORPHX. 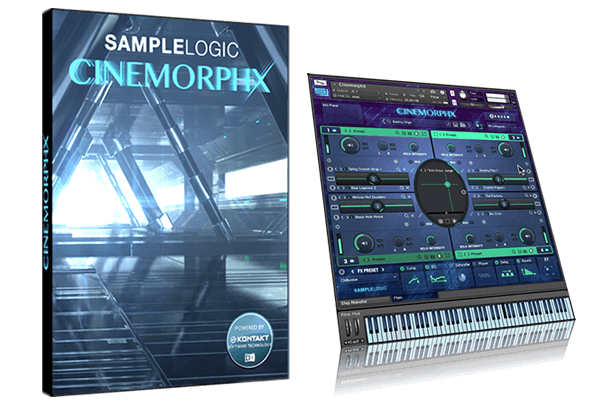 Creatively reworking, re-morphing, and recreating over 30GB of its finest cinematic sample material, Sample Logic has succeeded in assembling the most comprehensive cinematic virtual instrument available anywhere — past, present, or future! 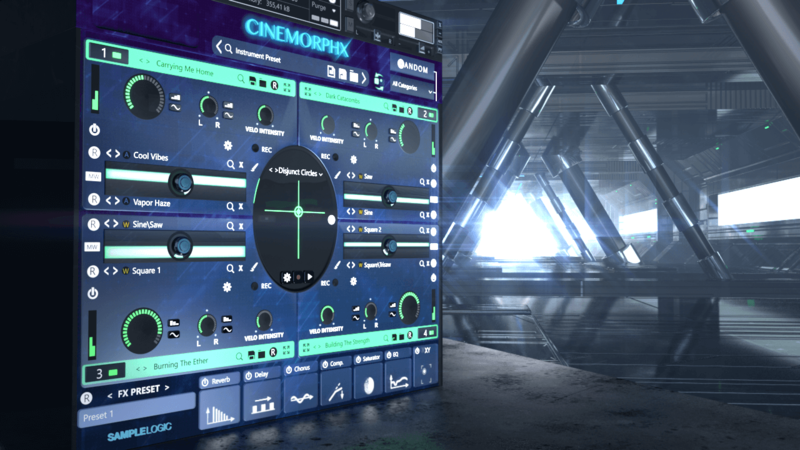 Sample Logic‘s effects engine is what makes CINEMORPHX much more than just a sample set. 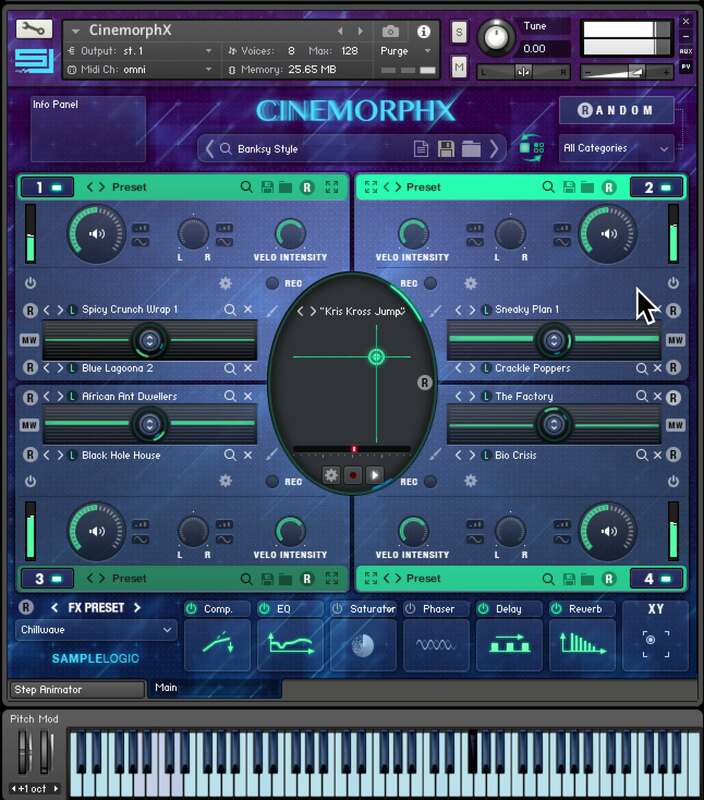 Equipped with modern and proprietary effects and animation capabilities, CINEMORPHX is the perfect tool for creating inspiring sounds on the fly, anytime! 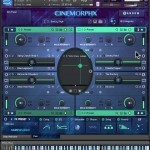 To ensure you get the most out of it, we’ve partnered with ASKVideo.com to provide free, in-depth video walkthroughs (normally valued at $20) of all the functionality CINEMORPHX has to offer. 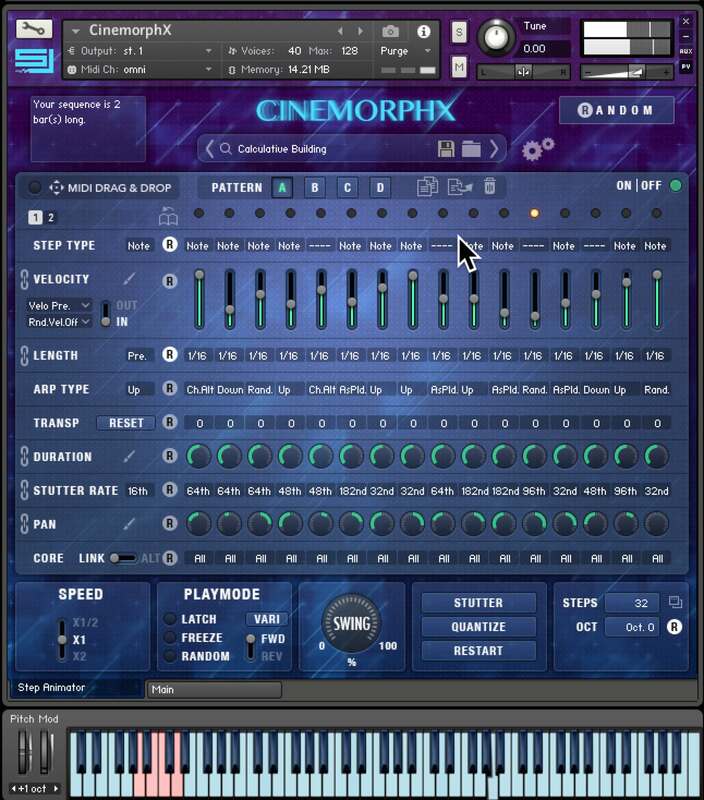 Go through function by function at your own pace to discover the endless depth and creative power of CINEMORPHX. In a hurry? 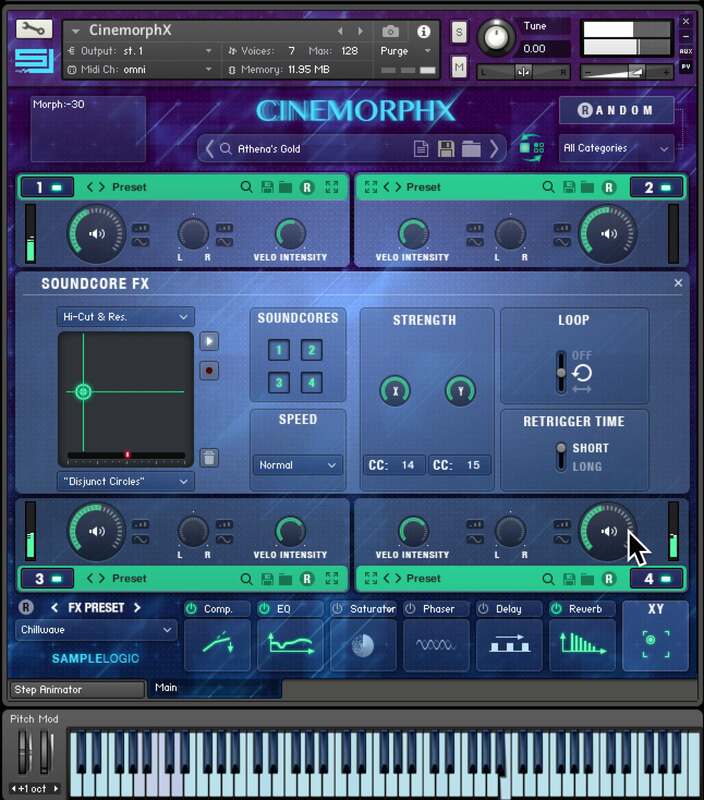 Sample Logic has equipped over a dozen parameters within the CINEMORPHX interface for randomization, allowing you to rapidly tap into trillions of starting point combinations with creative effects. Simply arm the randomization feature, and prepare to fire! 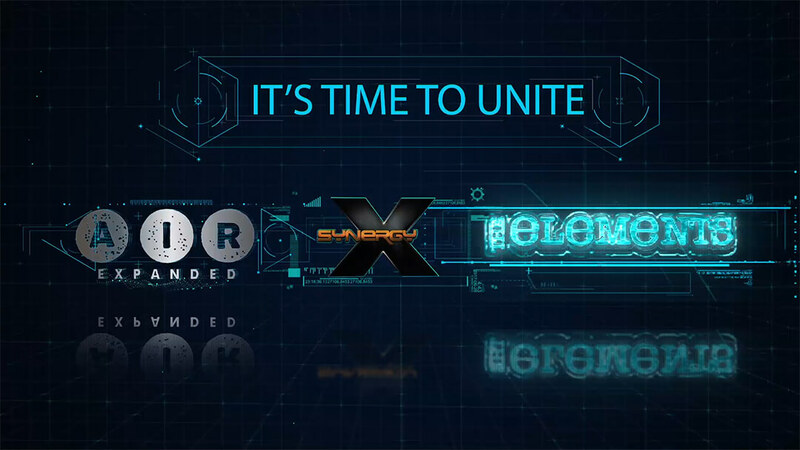 The interface’s intelligent randomization technology will generate inspiring results, on the spot, every time! 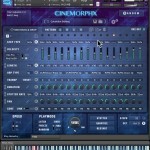 I love the depth of control you have with Sample Logics new tool CINEMORPHX. The single core function lets you design amazingly elaborate and tailor made instruments from the ground up. 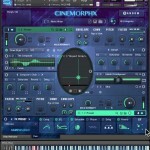 A deeply inspiring new sound palette that allows you some pretty instantaneous spectacular results. 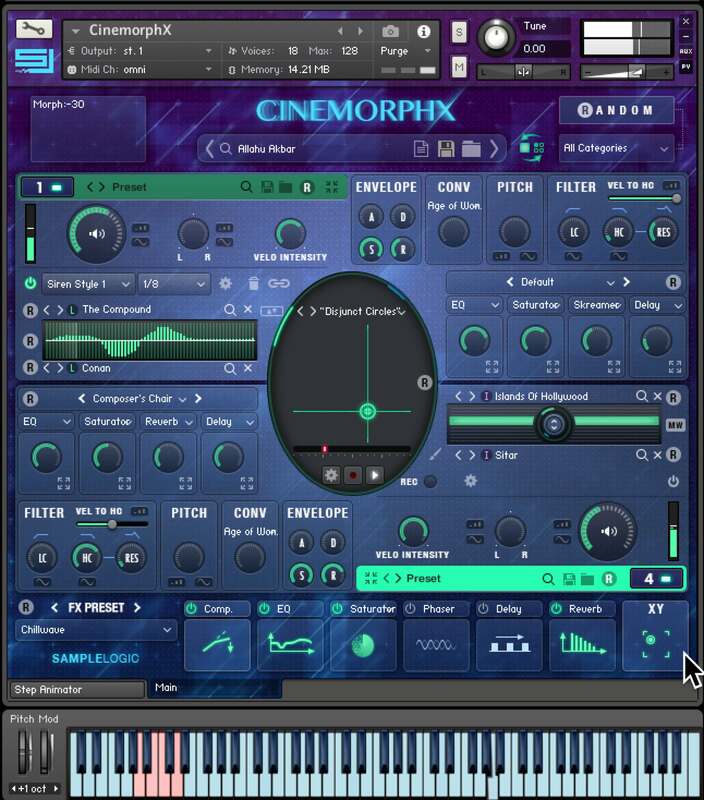 Dig deep and it’s a sound designers treasure chest!